The studio was designed by award-winning architect Fran Manzella and built from the ground up. The live room is constructed as a room within a room with floating floors. It features a variable response, with one end more "live" and the other more "dead", allowing for a different sound based on placement. ​The live room measures 19x14 feet with 13 foot high ceiling, easily accommodating a 5 piece band. The control room has a mix of absorption and diffusion to produce a very accurate listening environment. 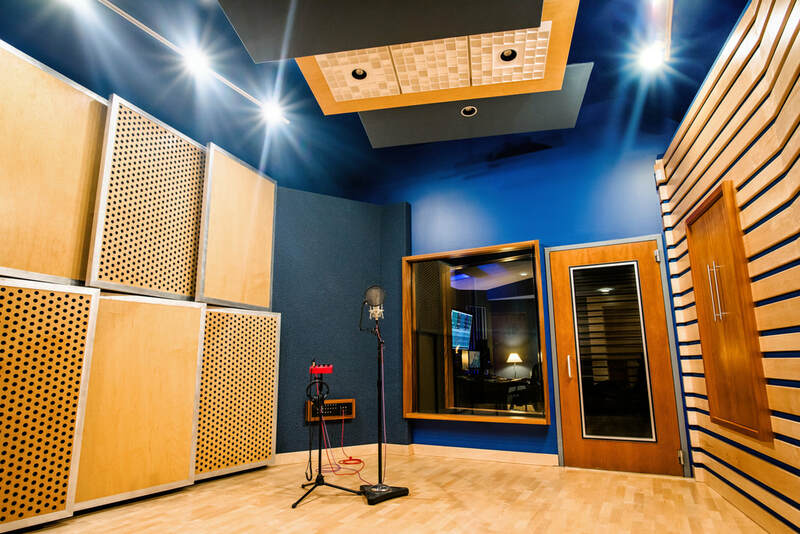 All noise-producing equipment is house in a sound-proof machine closet, eliminating sonic distractions, and enabling the control room to be used as a second isolated room if needed. ​Both the tracking room and the control room are wired with HD video to support film and video work. 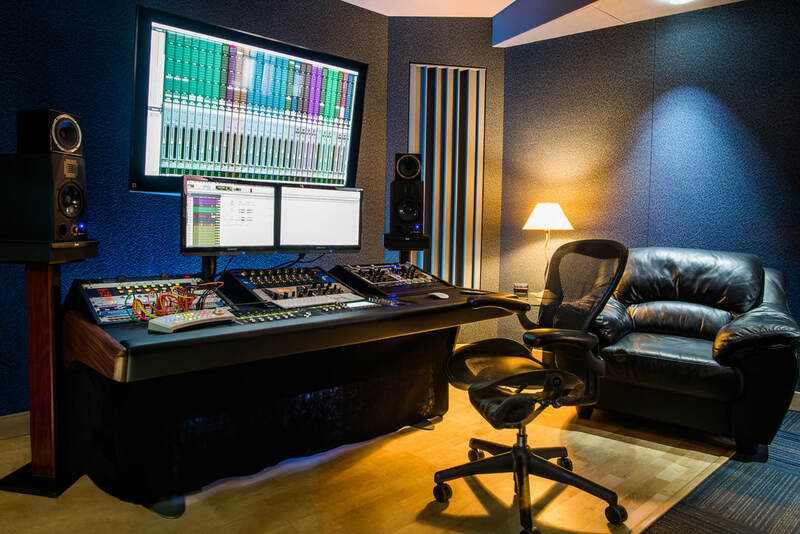 The entire studio has independent electrical with dedicated grounding, and dedicated HVAC to ensure a quiet environment.